Super Hot!!! 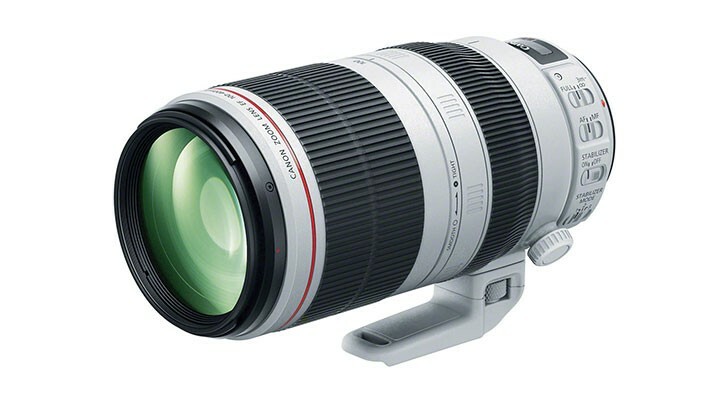 ElectronicsValley (99.6% Positive feedback) has a great deal on Canon EF 100-400mm f/4.5-5.6L IS II USM Lens for only $1,649. It is brand new Direct Import Item with 1yr US Warranty via Seller. This entry was posted in Canon Lens and tagged Canon EF 100-400mm f/4.5-5.6L IS II USM Lens, Canon lens deals on June 30, 2016 by admin. 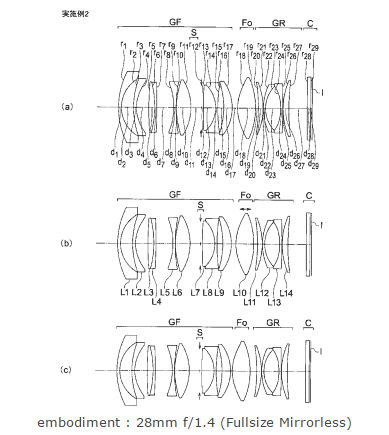 Fujifilm has just filed a new patent for Fujinon 16-55mm F2.8 OIS lens. 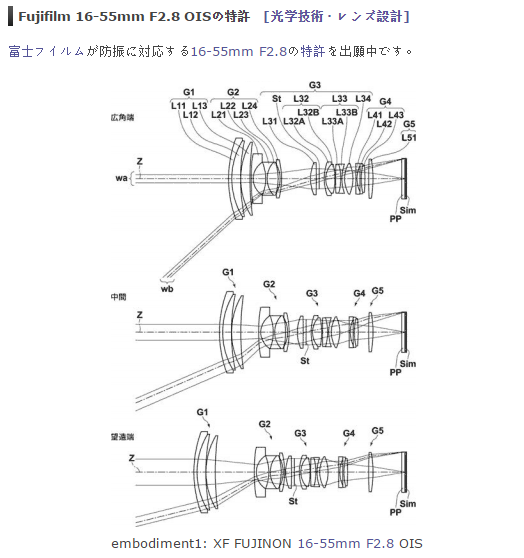 The current Fujifilm XF 16-55mm f2.8 R LM WR lens does not have “OIS”. This entry was posted in Fujifilm Lens and tagged fujifilm lens rumors on June 29, 2016 by admin. Olympus 30mm Macro F3.5 Lens Priced $376? This entry was posted in Olympus Lens and tagged olympus lens rumors on June 27, 2016 by admin. 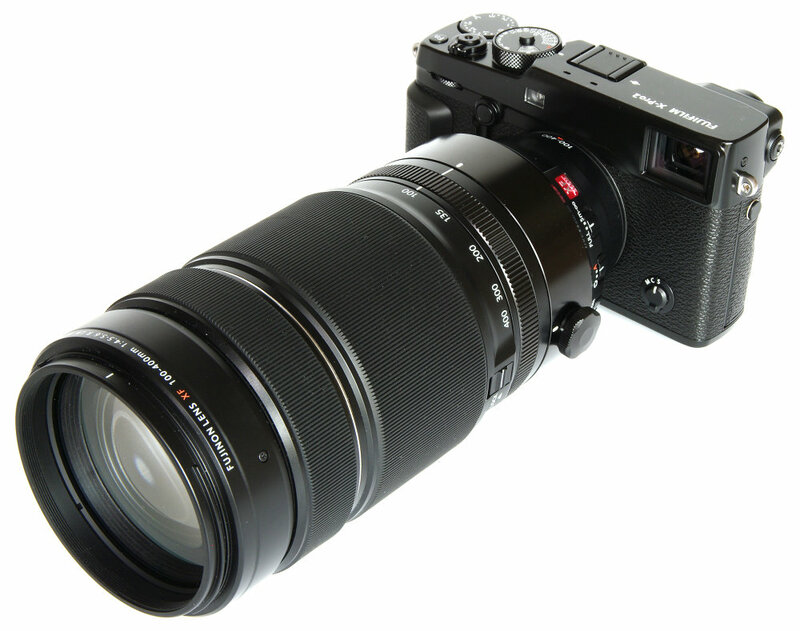 This entry was posted in Fujifilm Lens and tagged fujifilm lens rumors, Fujifilm XF 100-400mm f/4.5-5.6 R LM OIS WR lens on June 27, 2016 by admin. 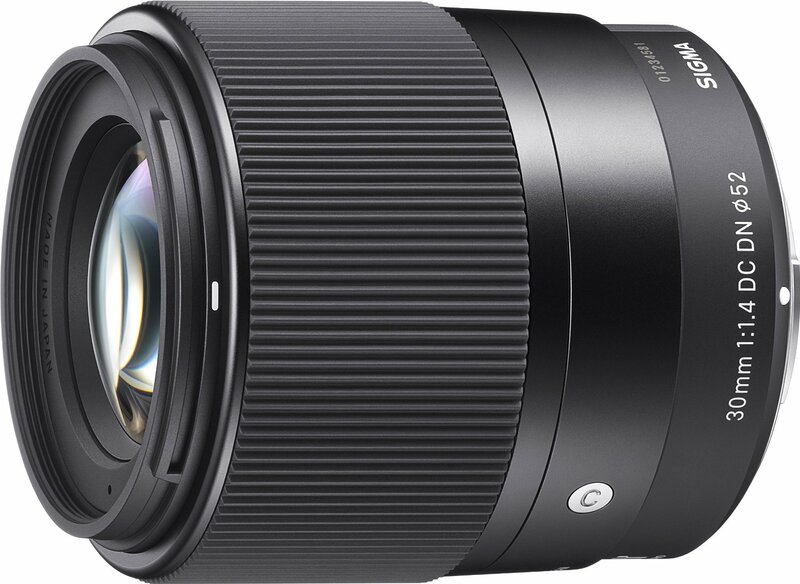 This entry was posted in Sigma Lens and tagged Sigma 30mm F1.4 DC DN C lens, Sigma lens rumors on June 26, 2016 by admin. 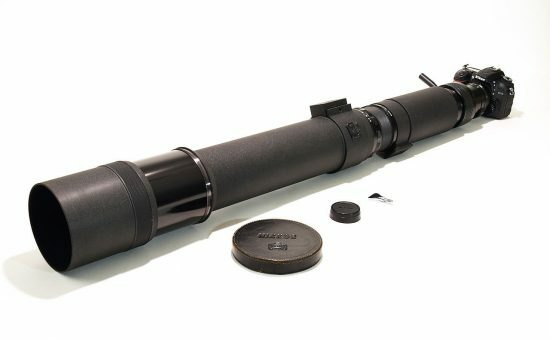 This entry was posted in Olympus Lens and tagged olympus lens rumors on June 23, 2016 by admin. 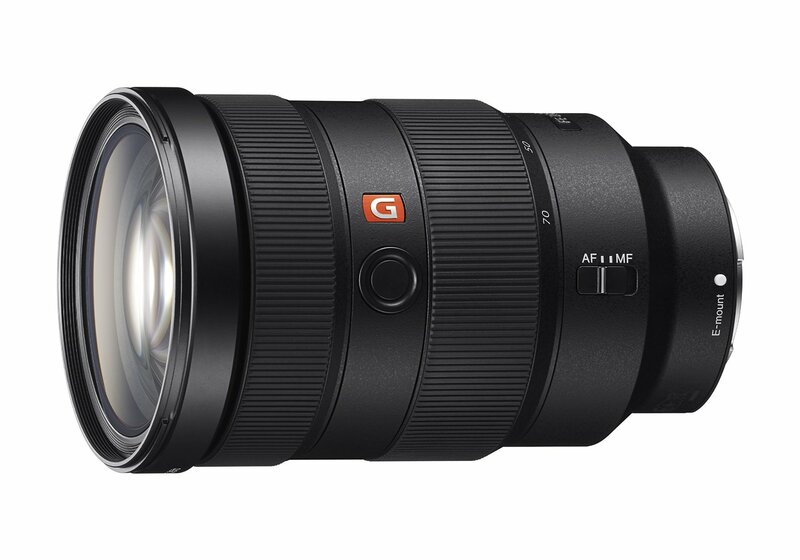 This entry was posted in Sony Lens and tagged Sony FE 24-70mm F2.8 GM lens, Sony lens rumors on June 23, 2016 by admin. This entry was posted in Nikon Lens on June 22, 2016 by admin. 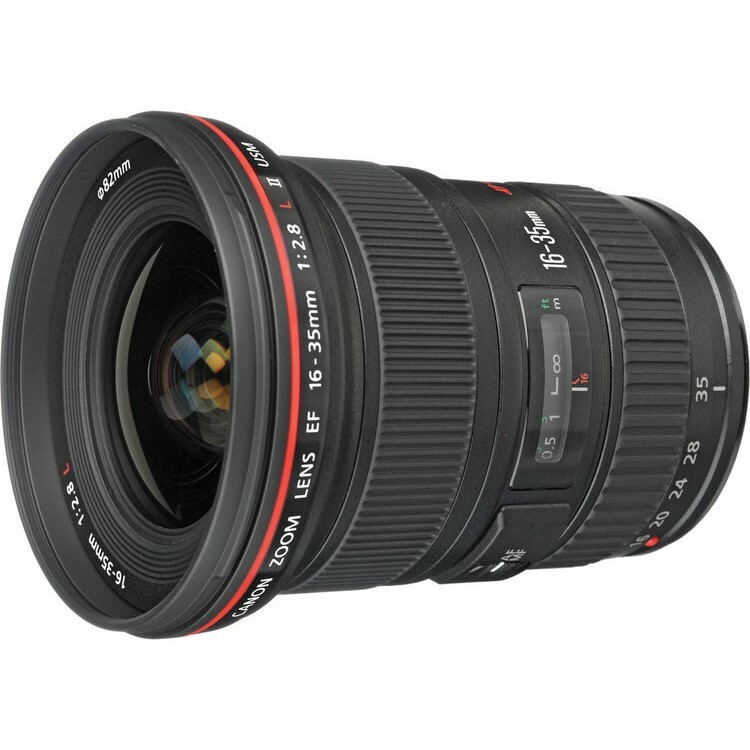 Canon EF 16-35mm F2.8L III USM lens was rumored to be announced in June, but according to the latest rumors from CR, Canon will move the announcement of the EF 16-35mm f/2.8L III USM lens closer to Photokina in September, and delivery along with it. This entry was posted in Canon Lens and tagged Canon EF 16-35mm f2.8L III lens, Canon lens rumors on June 21, 2016 by admin. This entry was posted in Canon Lens and tagged canon lens patent on June 20, 2016 by admin.